Who are we? Among us are techies. And programmers. SEO-optimizers. And engineers. Linguists. And just idlers from Kiev. What holds us together? It is safe to say that we are friends and close-knit team of XXIst century specialists. And we all are gamblers! We are avid and cheerful gamblers with a great personal experience in casino, slots and sports poker gaming. 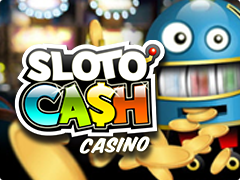 Having long-term practice and some skills in this field, we decided to pool our assets to enable us to pass on ideas and what we know about real money casino game. 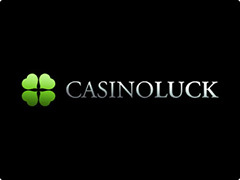 New gaming places are always interested for us and we gladly hunt for new fresh-baked bonuses. We are fed up with a huge amount of unverified and knowingly false information on the Internet for the purpose of advertisement and easy pickings on the confused searchers of casino real money play. And we are sure you too! 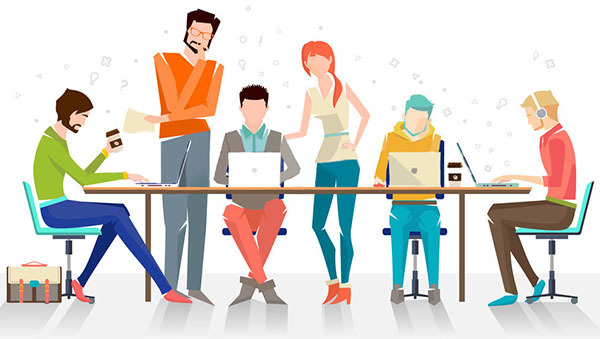 That’s why we agreed to focus our efforts on bringing forth our information resource in online network and produced a high-grade detailed website that fits for every player whenever he is. Sure, we won`t fail to seize the opportunity to generate some money contributing to the promotion of gambling houses, but!.. We are and will be truthful and entirely objective in our conclusions, regarding a specific online casino or gambling house in support and solidarity with our readers. 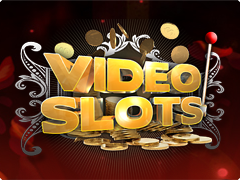 A higher position in iMoneySlots ratings cannot be bought! 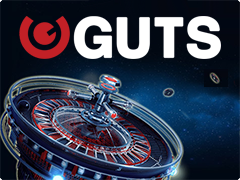 Our team, possessing both practical knowledge and enthusiasm, will acquaint with the most important aspects of real money game in online casinos and gather the super coolest collection of real money online slots to play for free. We are always upon the look for improving our resource and if you have some feedbacks, please get in touch with us. Be sure we appreciate every objective comment and useful suggestion and seek to give you the most up-to-date information.